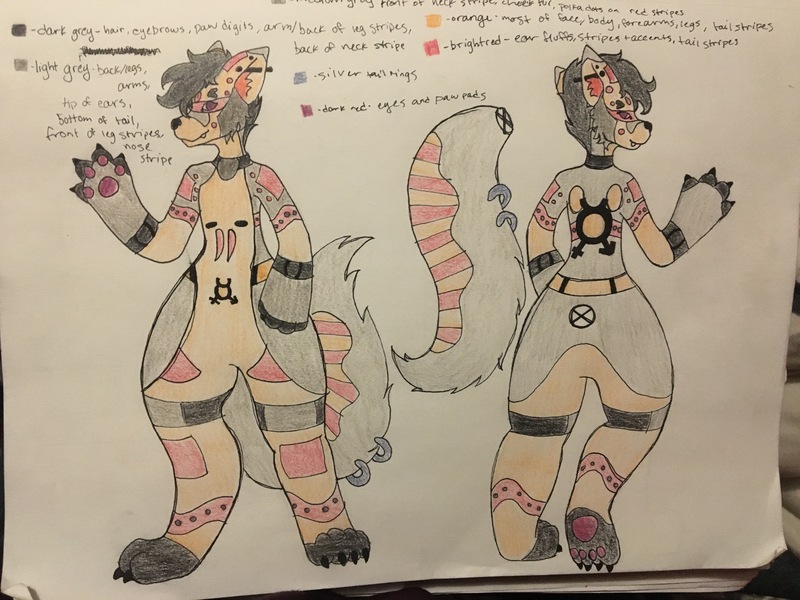 The ref in the picture is Tavian 1.0, The ref for the new version is on it's way and this post will be updated or replaced. My other submissions show the current Tavian. 312 users active in the last hour; 2804 users active in the last day.